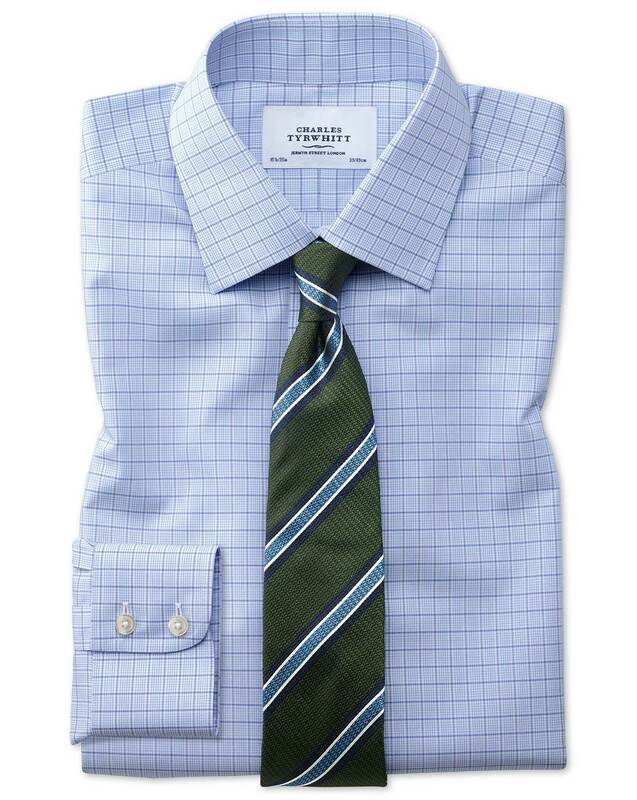 "Between you and I, there are three things I look for in the perfect shirt: pure cotton cloth, a nice neutral hue and a smart office-appropriate pattern. Well, what do you know! This shirt ticks all three boxes. With distinction, in fact. And the non-iron finish? I guess that's what they call a cherry on top..."